Any excuse to wear an embellished piece of clothing and I'm in! 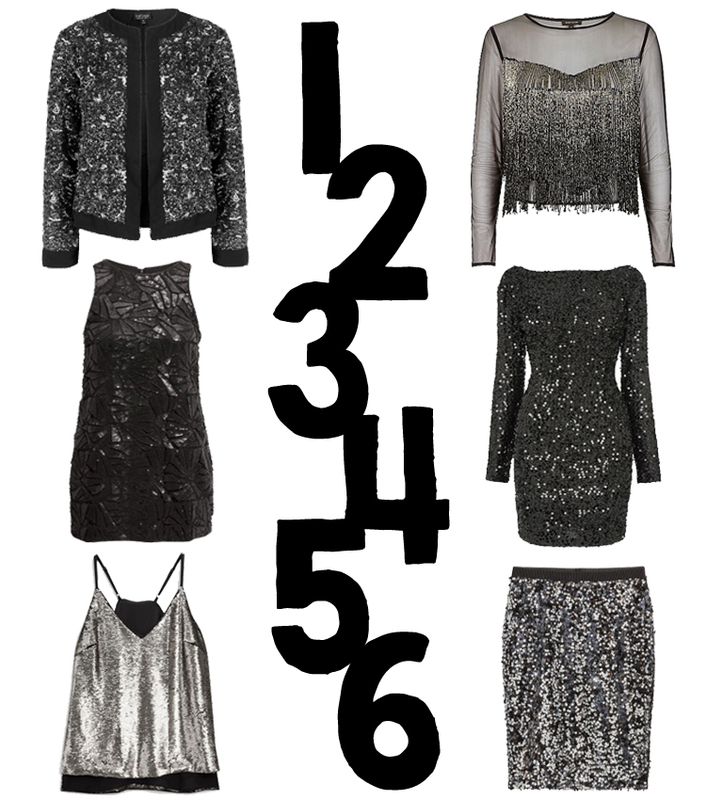 In this week's edit, each of my picks are a simple way to inject some glamour into your outfit. For those of you who don't like to go to over the top with sequins, you can easily add detailing with one focus item, i.e a top or jacket and pair it with something more casual like jeans for instance, or a skirt with a fine knit jumper. Grab a clutch, whack on some heels and you are good to go. Go and steal the spotlight!